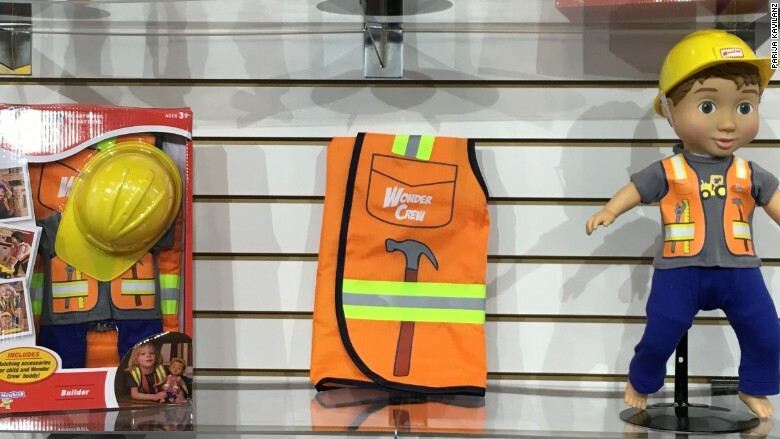 Wonder Crew are dolls created specifically for boys. Creator Laurel Wider came up with the idea to make "little buddies" for boys, which were a cross between action figures and a favorite stuffed animal. "There are a lack of toys for boys that encourage empathy," said Wider. "Traditional dolls, we've seen, teach girls social and emotional skills. But there's nothing like that for boys."